Trimona Handcreme can be used daily and guarantees skin like velvet. Furthermore, it invigorates and hardens fingernails and is perfect for stressed hands and fingernails. Trimona Handwashlotion has been developed especially for the simple and quick leaning of hands after the application of wax. 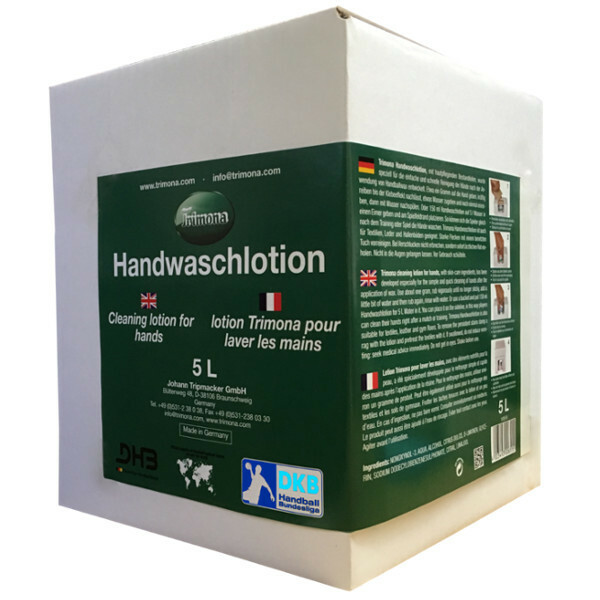 Trimona Handwashlotion was developed especially for a fast and proper cleaning of hands. This lotion removes resin after the first application and is gentle on the skin. 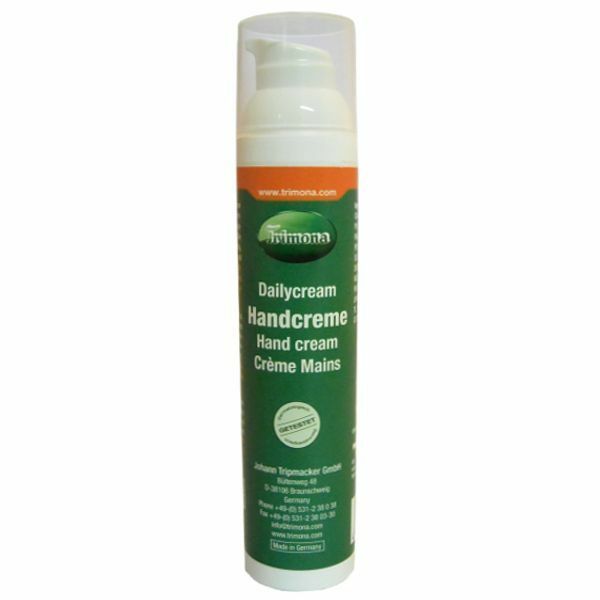 This results in clean and well-groomed hands! We recommend to apply Trimona hand creme afterwards.